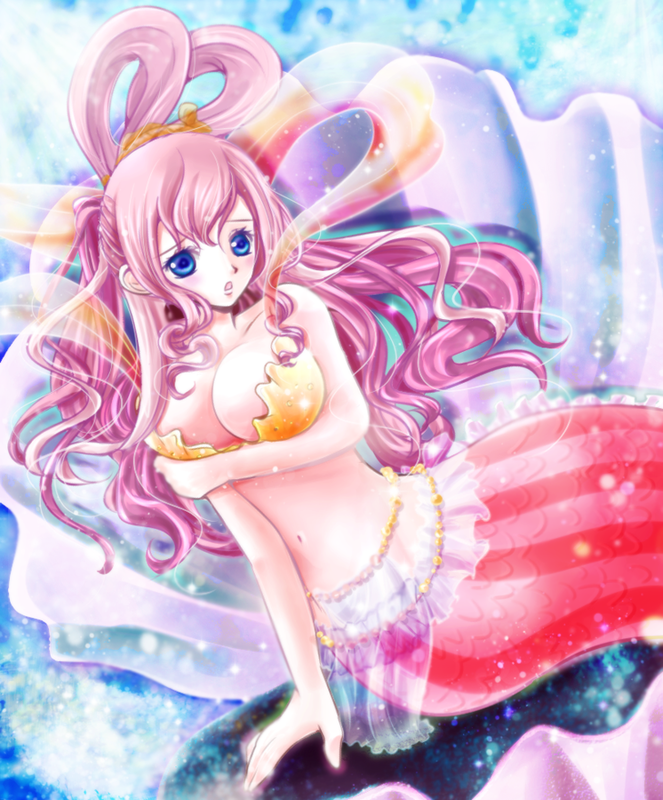 Shirahoshi. shirahoshi. 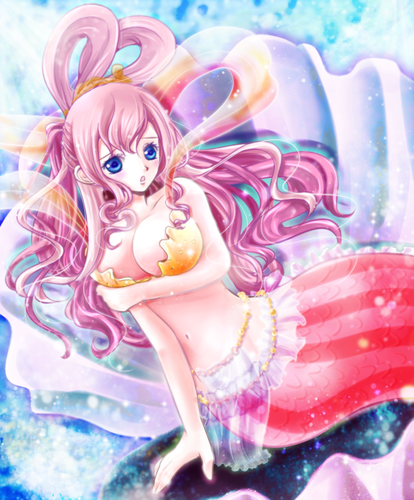 HD Wallpaper and background images in the One Piece club tagged: shirahoshi one piece. This One Piece photo contains گلدستے, سے corsage, میں posy, nosegay, بکی, کورساج, گلدستہ, نوسیگی, گلاب, rosiness, and روسانیسس. There might also be گلاب, rosebush, روسیبش, کے camellia, سے camelia, کیمیلیا, and کامالیا.